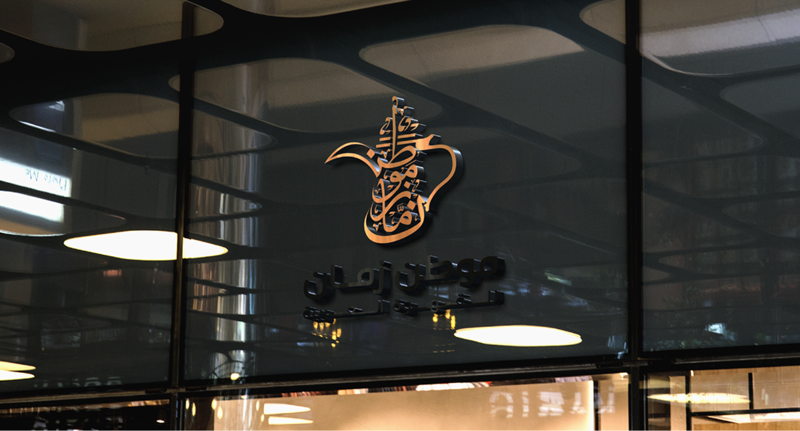 Moutan Zaman (موطن زمان ) is a local Coffee shop & based on Riyadh - Saudi Arabia specialized in making Arabian coffee with Special flavor. 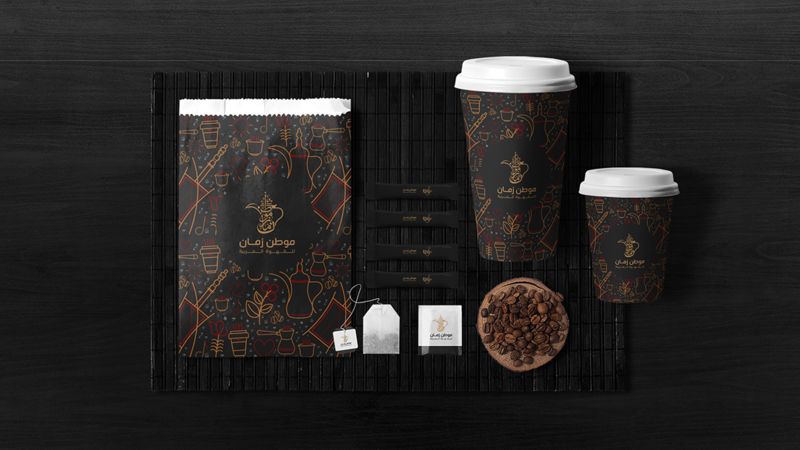 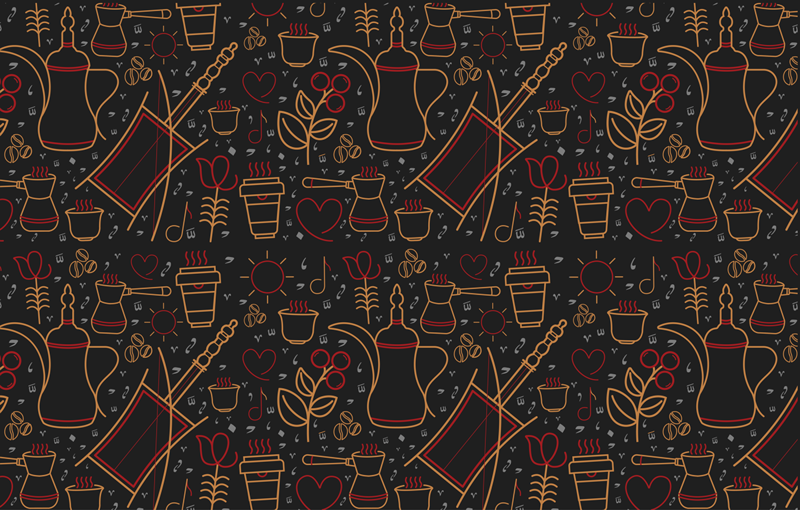 we want to show the heritage in new modern brand look , so we use the Arabic calligraphy and by breaking little rule of the Arabic Calligraphy role to shaped the form of Dallِah (Dallِah a tradtional Arabic coffee pot used to brew and serve coffee) , and we use the outline icon style to reflect the modern brand look. 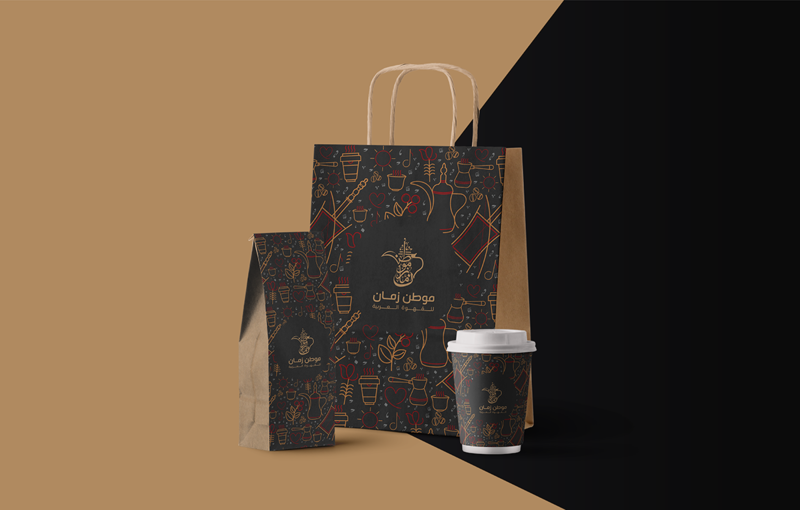 Moutan Zaman (موطن زمان ) is a local Coffee shop & based on Riyadh - Saudi Arabia specialized in making Arabian coffee with Special flavor. 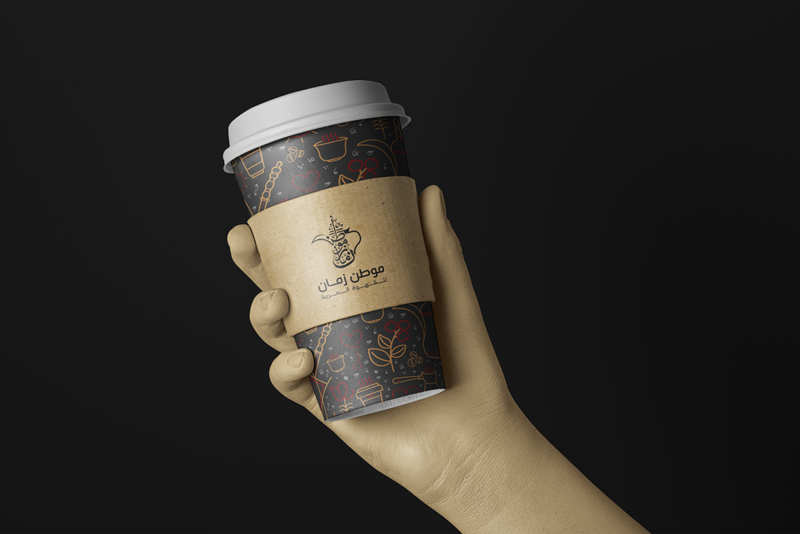 we want to show the heritage in new modern brand look , so we use the Arabic calligraphy and by breaking little rule of the Arabic Calligraphy role to shaped the form of Dallِah (Dallِah a tradtional Arabic coffee pot used to brew and serve coffee) , and we use the outline icon style to reflect the modern brand look.